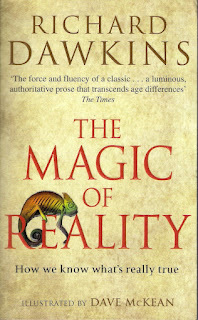 You must have raised your eyebrows when you find out that a man named Richard Dawkins writes about magic. Please, you don't need to be confused. 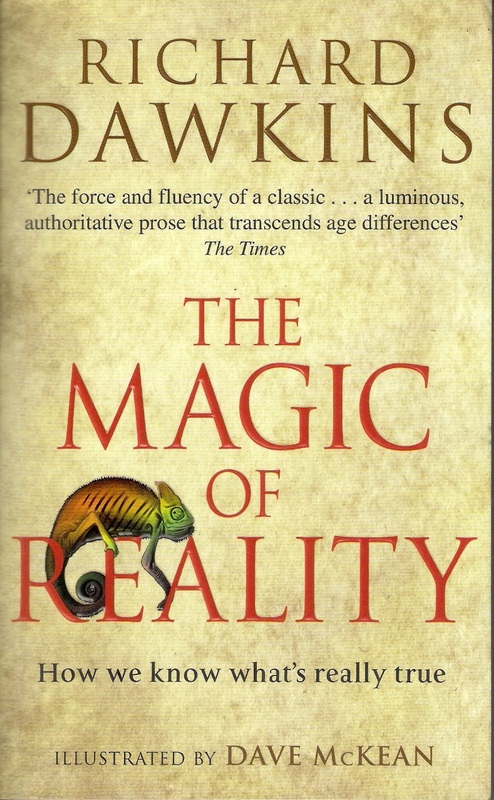 Dawkins doesn't believe in magic. In fact, he doesn't believe in God. What he meant by magic here in his book title was poetic magic. According to Dawkins, all people around the world basically believe in myth, magic, supernatural thing, that kind of stuffs, to explain every thing that happen. The Inca tribe believed that the sun and the moon were their ancestors. The Aztec believed that they had to sacrifice human beings to please the sun god, otherwise he wouldn't rise the next morning. The Sumerians believed that rainbow was created by Ishtar, a god, as a token of the gods' promise that gods wouldn't send another terrible floods. And some (nowadays) people believe that volcanoes eruptions, earthquakes, tsunamis, and diseases happen as a punishment for mankind from angry God. There are twelve chapters in this book and all starts with a question. Questions are "Who was the first person? ", "Why do we have night and day, winter, and summer? ", "What is the sun? ", "What is the rainbow? ", etc. Dawkins first answered those questions with mystical anwers that are believed by some people. Next he would explain with scientific anwers. For those who are supernatural, myth, or whatever believers may quite difficult to accept those scientific answers. But for those who are open-minded, I bet there is no problem to accept the answers that have been provided by Dawkins. This book is easy to read. It's a light reading book, although it's talking about general science. I can finish reading this book in mere one day. Imagine! A non-fiction book I can finish reading in only one day! HAH! *snob* This kind of book is a perfect book for people like me whose background are soooo far away from science. If you want to take the first step getting to know about science in general, then this one is good for you. This book also aims for teenagers. With witty and easy words to chew, it's perfect for teenagers. But, I have to warn you that this book is a little bit bias. If you're looking for a book that can give you scientific arguments from the first page until the last page, you won't find it here. Even though I don't learn anything new from this book, I still love it. Well, maybe that's because I like Richard Dawkins. Okay, that sounds bias. But, who cares anyway? :D By the way, I just feel it's a good thing reading Richard Dawkins' book outside evolution and atheism theme. Well, evolution is still discussed in this book, but it's only a glimpse. So, from 1 - 5, I give 5 for The Magic of Reality: How we know what's really true. Sayangnya beliau ini ultra-Darwinis, dan bener kata Jeng Kimi, dia spt mengarahkan pembaca untuk "ikut" ideologinya. Di beberapa film dokumenter juga begitu, terutama di film dokumenter tentang evolusi. Di satu sisi saya kagum dengan kepintaran beliau... di sisi lain saya sedikit kecewa.. karena sejatinya "memaksa" atau "mendoktrin" bukanlah sikap seorang saintis yang baik. Saintis yang baik itu hanya memaparkan fakta dan menginterpretasi data. 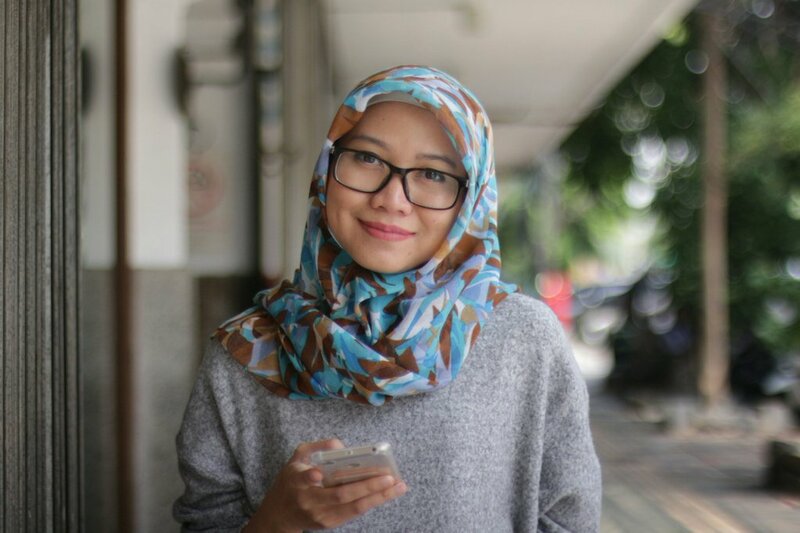 Overall saya ngefans berat sama om yang satu ini (apalagi logat Britishnya keren, waw waaaaw >,<).